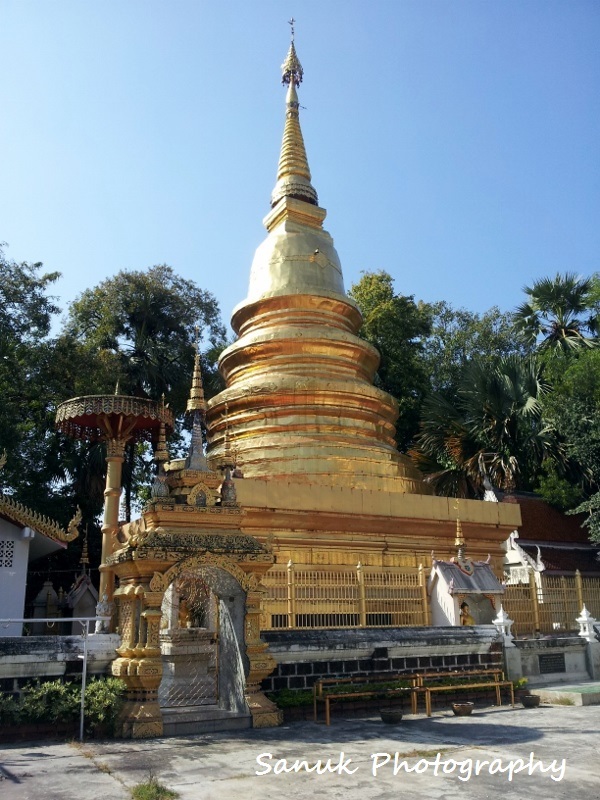 On the southern side of Chiang Mai, just beyond the moat in the area of Wualai and Nantaram Roads, lies a beautiful but little known temple called Wat Nantaram. 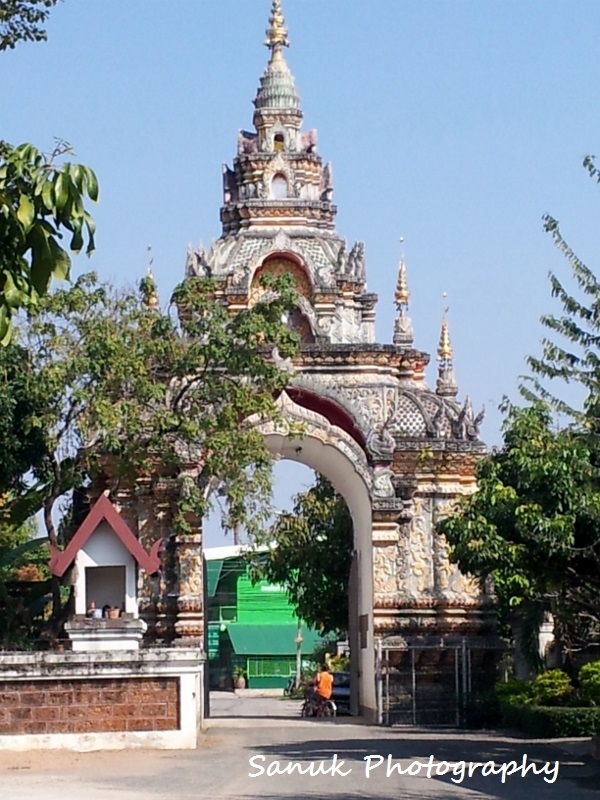 Long ago, this temple was a focal point for the craftspeople who lived in the surrounding district. 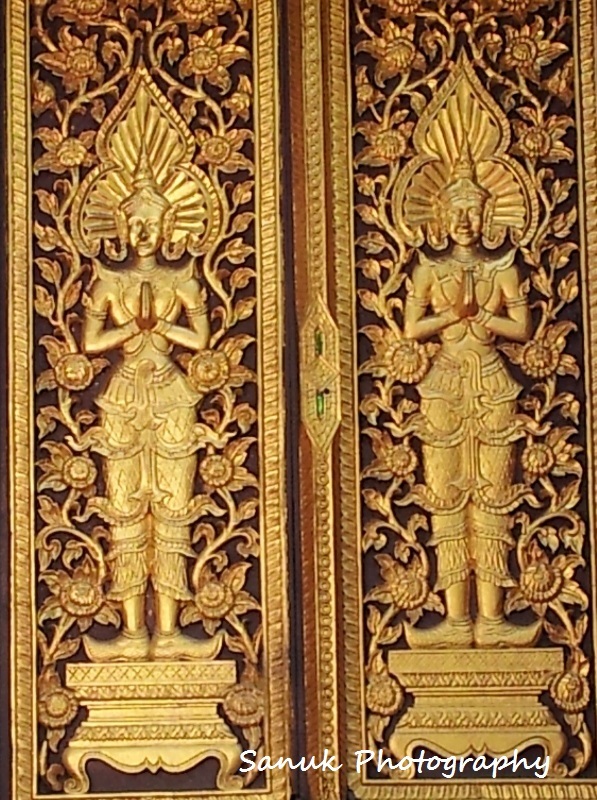 Among them were silversmiths, metal workers – who produced bells and Buddha images – and other skilled people who made lacquerware boxes, trays and containers. The original temple all built in teak. In 1969, The Old Medicine Hospital was established with 10 in-patient beds in a two story building in the compound of Wat Nantaram. The Old Medicine Hospital was relocated in 1973 to its present location on Wua Lai Road in Chiang Mai. 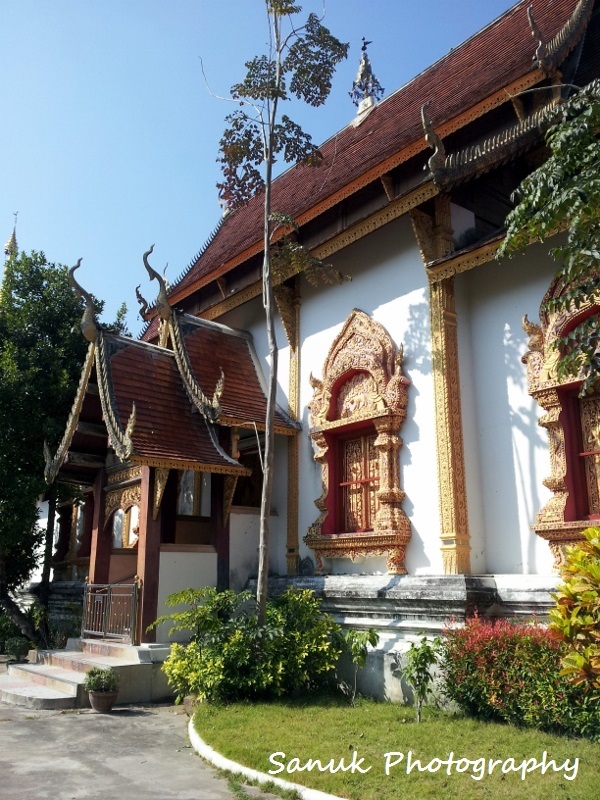 This entry was posted in BUDDHISM, Chiang Mai, Photography, THAILAND and tagged Mother Earth, Nantaram Temple, Old Medicine Hospital, Phra Mae Thoranee, Phra Mae Thorani. Bookmark the permalink.